Cabo San Lucas is right at the tip of Baja California Sur. It is a resort city that also has plenty of adventure in store for people that love the great outdoors. 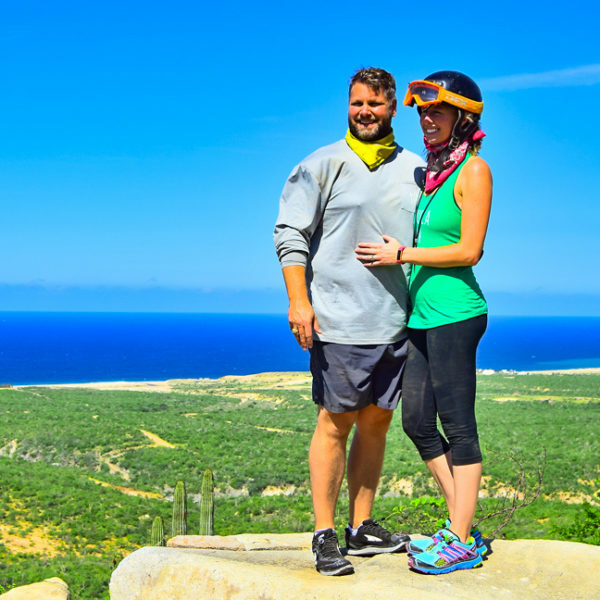 There are plenty of activities to do in Los Cabos, Mexico. 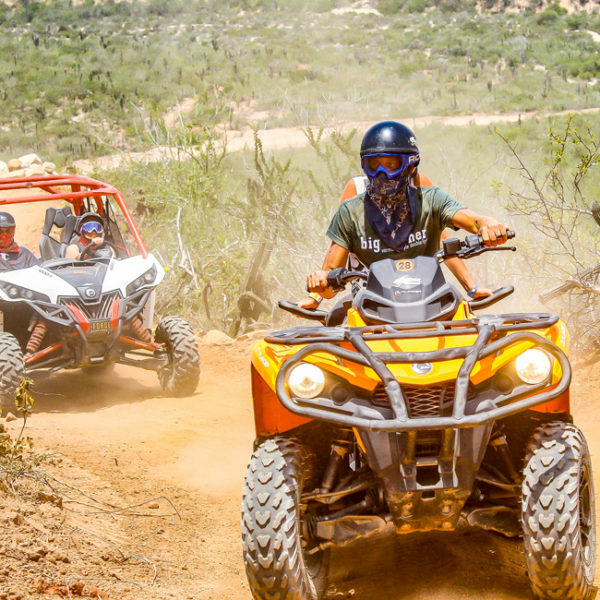 This adventures include excursions via ATV, UTV and Horseback Riding. Anyone who seeks fun in the sun at an attractive and memorable location will love Cabo Adventures. 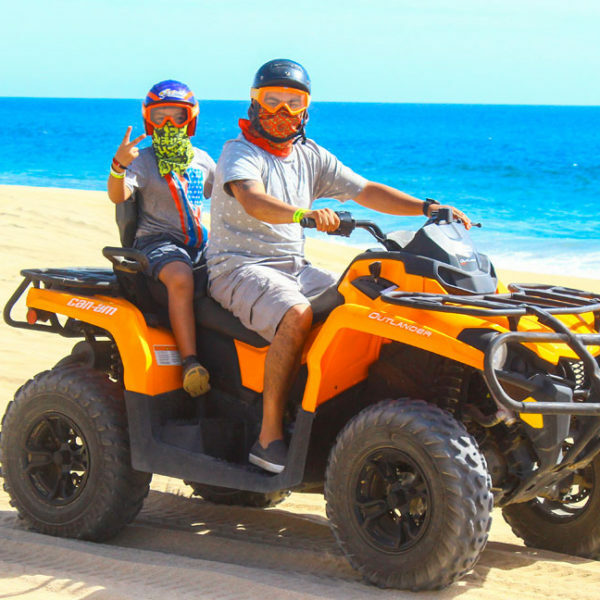 At G-Force Adventures we take great pride in offering fun and thrilling some of the most popular Cabo Activities for you, your friends, and your family. It does not matter what type of activity you like, we have plenty of fun things to do. Who says you can’t enjoy adventure and comfort at the same time? G-Force Adventure has the best ATVs and UTVs in Los Cabos area, GUARANTEED! You and your partner will ride on a true two seat ATV in comfort, rather than on a single ATV. Enjoy the adventure you always wanted in style. Our staff is highly trained to keep you and your family safe. We have the capability to treat you and your loved ones medically onsite. Don’t place your family in harms way. Know when you’re riding with G-Force Adventure that you and your love ones are safe! Experience the adventure with a company that prides itself on their outstanding customer service. G-Force Adventures provides complimentary pickup and drop off from the surrounding hotels in the Los Cabos area. We will do whatever it takes to make our customers happy. 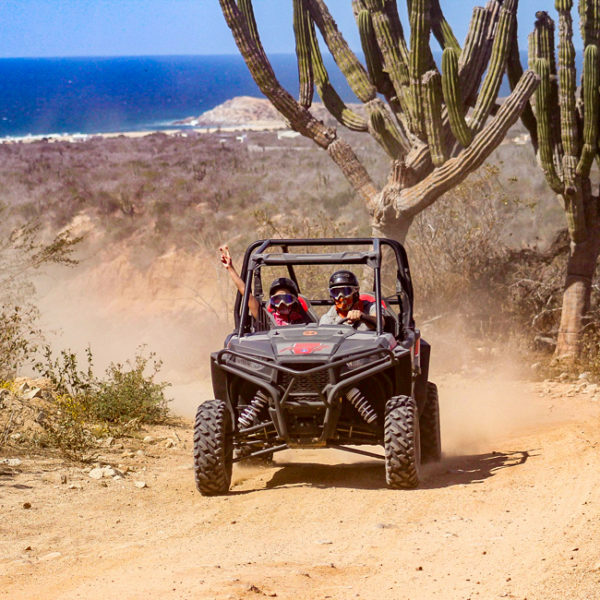 Imagine the excitement of pressing your thumb to the throttle, hearing the engine roar and then racing through beautiful areas of Los Cabos with some of the most skilled guides. Be a part of the most talked Cabo Activities TODAY! Don’t Believe Our Tours Are Awesome? 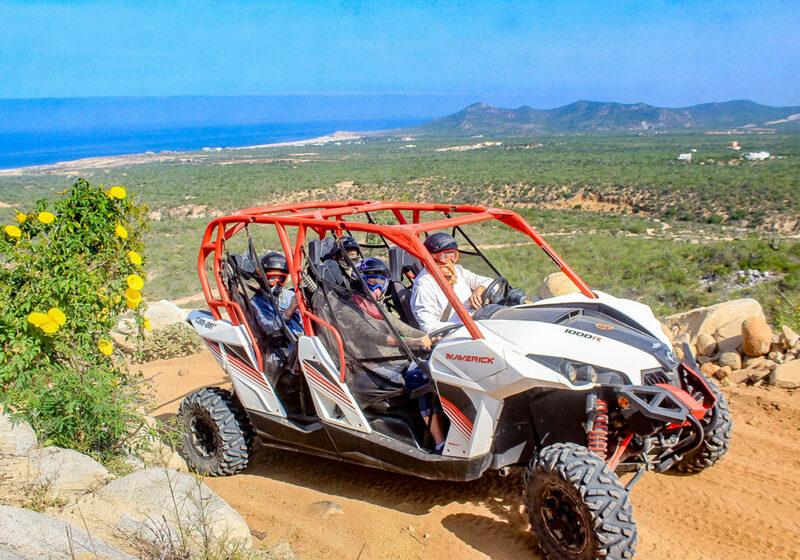 When you are looking for tours and activities in Cabo San Lucas look no further than G-Force Adventures. We have the all-terrain vehicle you want to ride, the Can-Am ATVs and UTVs. 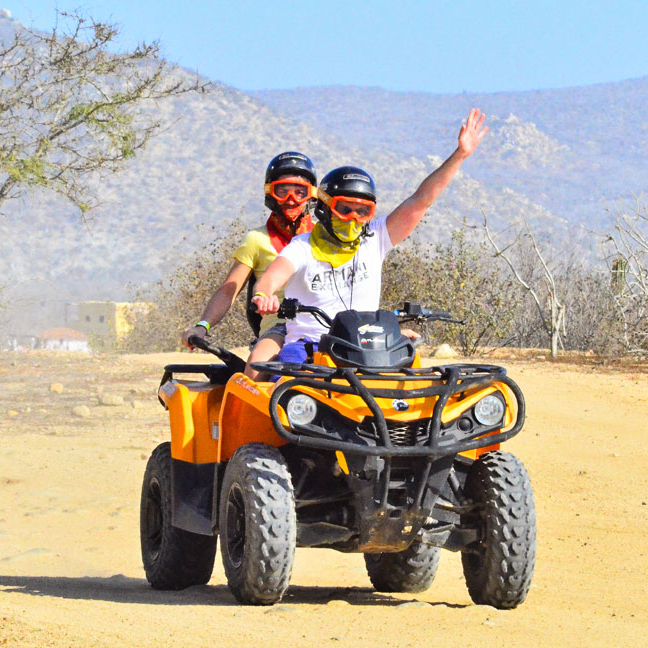 Our activities are some of the most fun and popular things to do in Los Cabos. 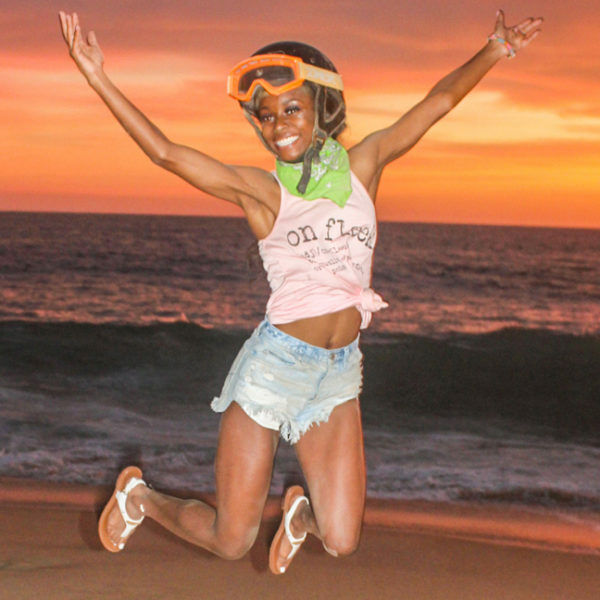 Once you are suited up with instructions, goggles, and helmets you will be ready for the most thrilling adventures. 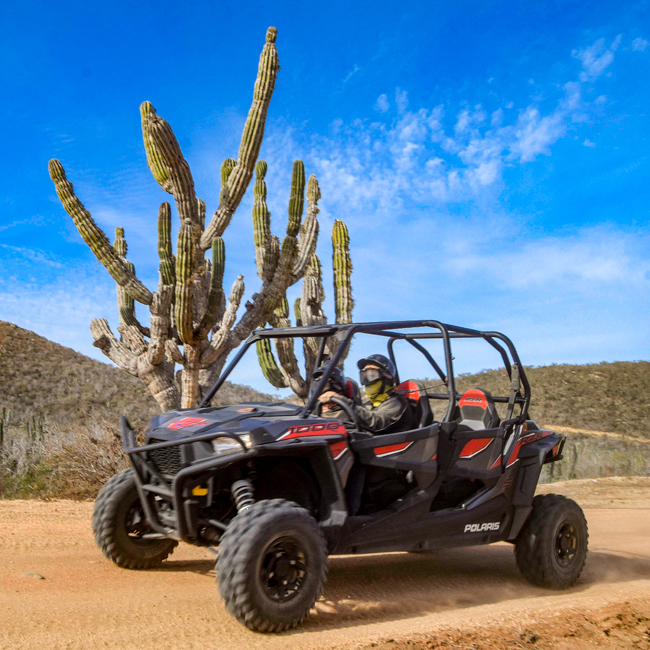 You will enjoy a guided tour through scenic, gorgeous and challenging deserts trails on vehicles with great suspension. 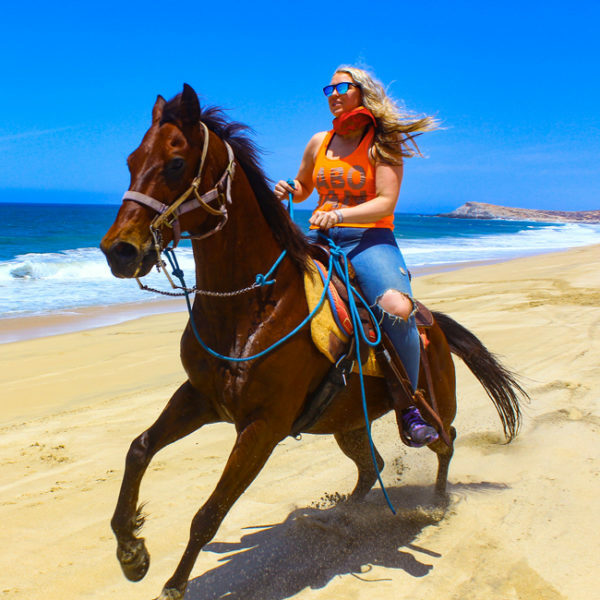 Choose from Cabo tours of historic villages, whale migrations, and desert wildlife while taking the ride of your life. 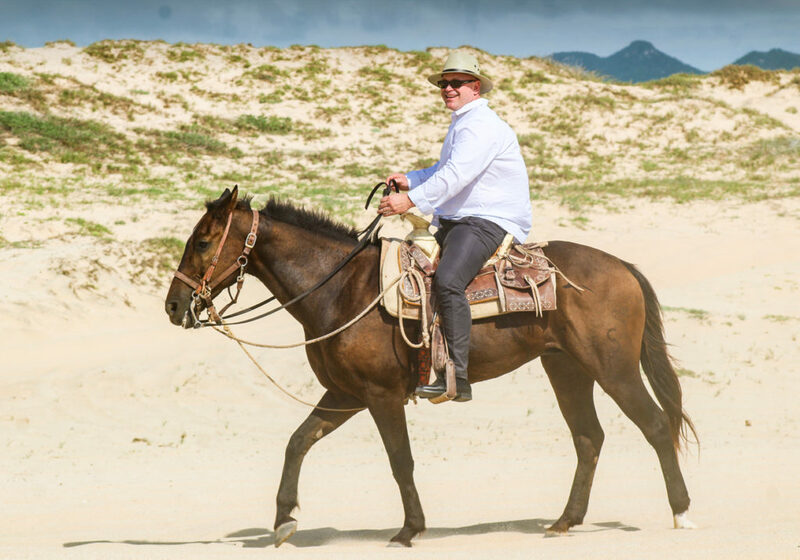 If you prefer another mode of transportation you can also take a tour on horseback. 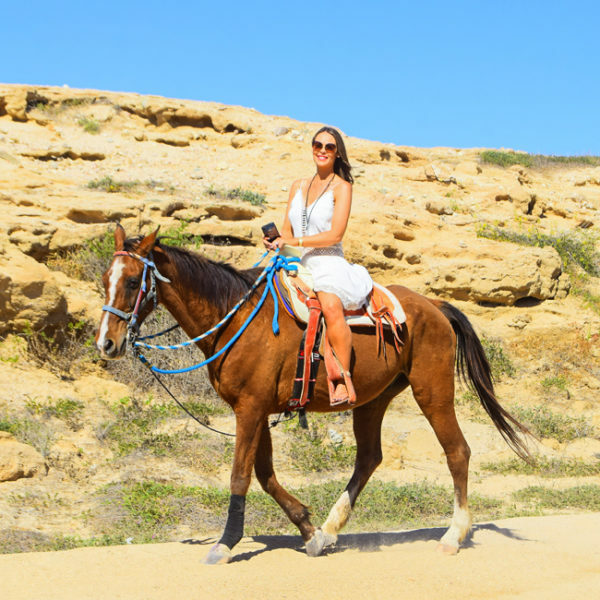 A horseback riding tour can be very peaceful and romantic. You can visit the beautiful beaches of the Pacific while riding a well-trained and friendly equine. 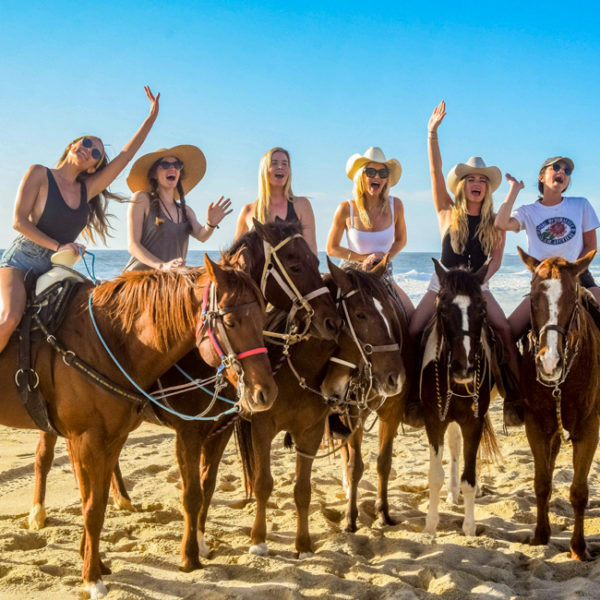 You will receive a professional horseback guide and water bottles to begin this amazing tour. Contact us today to schedule fun and exciting activities in Cabo San Lucas. We can make your get-away worthwhile and memorable! Bottled water on the transportation and during the tour. Bilingual guide: English and Spanish. Safety equipment: Helmet, Goggles and Bandana. Contacts us for more information about the costs. You have the option of including these fees on your reservation or at check in upon arrival. 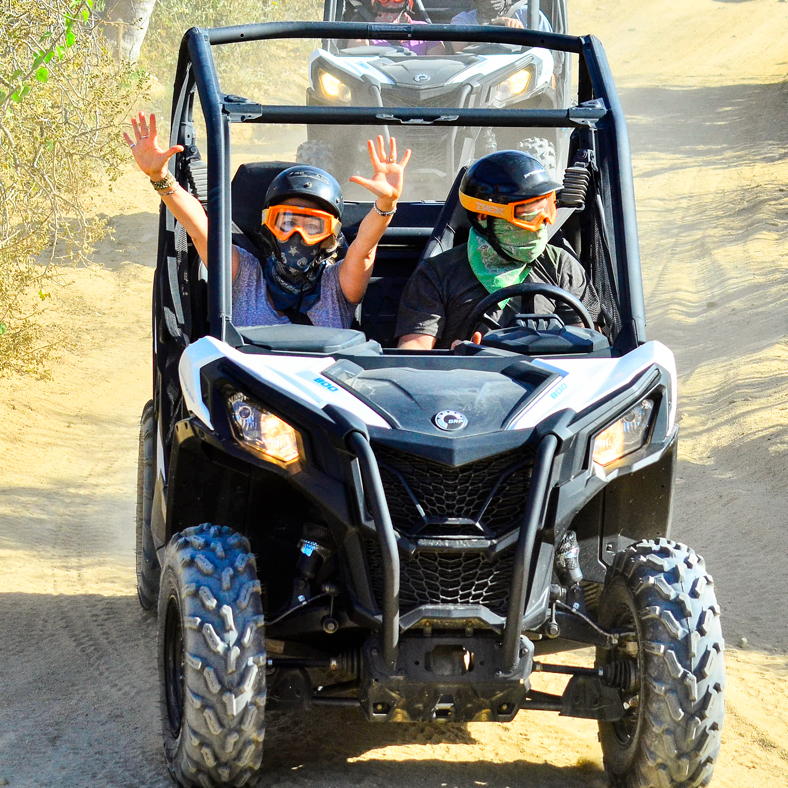 These times apply for all our tours: ATVs, UTVs, Horseback Riding and COMBOS. Baja Discovery – 5 hours. COMBO ATV/UTV + Horseback Riding Tours. 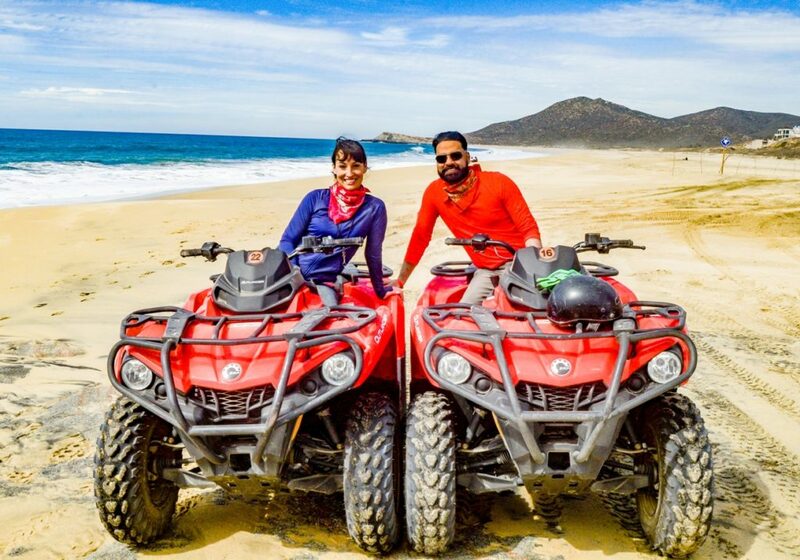 ATV + Horseback Riding – 60 minutes each. UTV + Horseback Riding – 60 minutes each. Back problems or recent surgery. 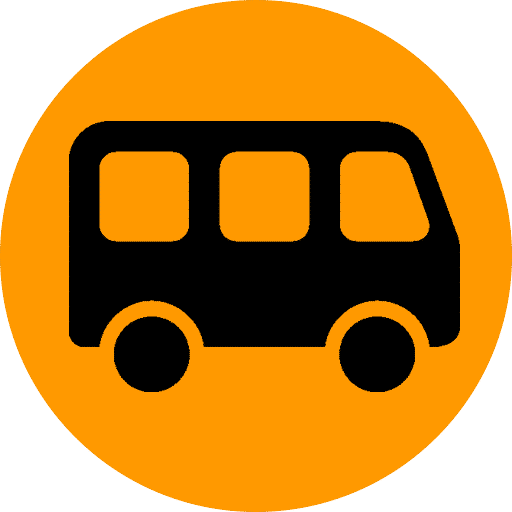 Passengers or drivers under the permitted age. 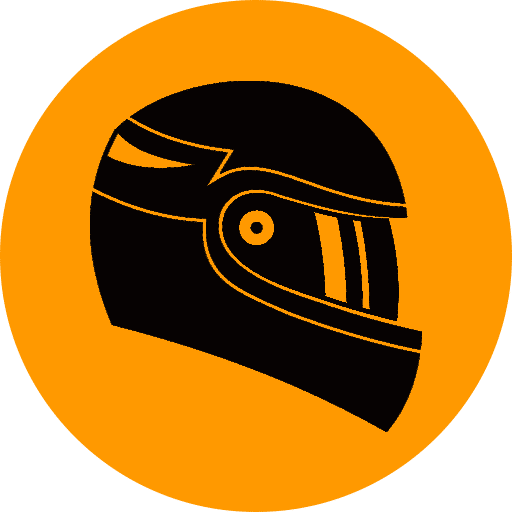 Driver: ATV or UTV – 16 years old. 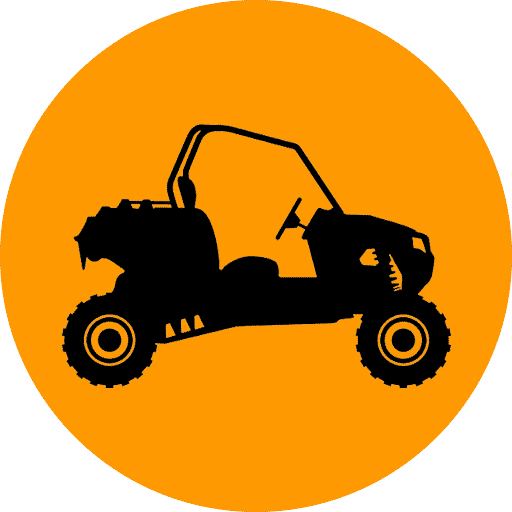 Passenger: ATV – 6 years old and UTV – 4 years old. ATV Single 330 lb. – 150 kg. 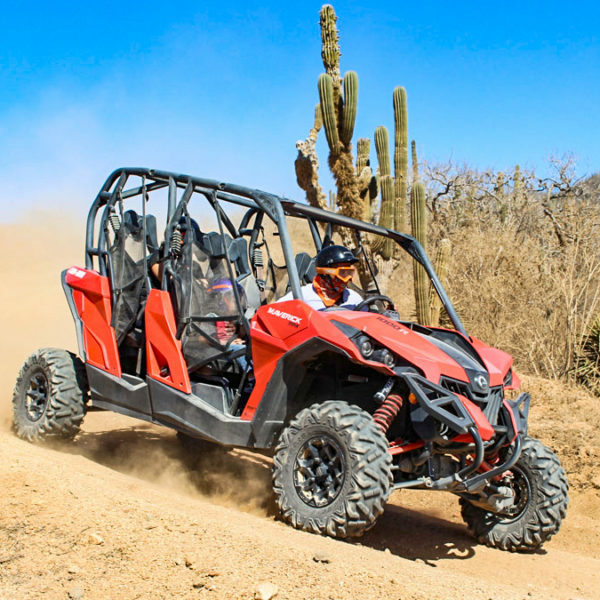 ATV Double 550 lb. – 250 kg. UTV 2 Seater 595 lb. – 270 kg. UTV 4 Seater 880 lb. – 400 kg. Horse 242 lb. – 110 kg. Comfortable and closed toe shoes.